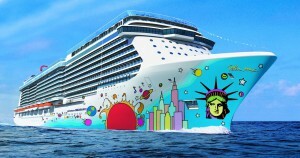 Norwegian Cruise Line has named its new class of ships the Leonardo Project. 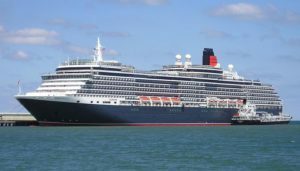 Cunard have revealed they are investing over $40 million in the refit of one of their three queens: the nine-year-old Queen Victoria. 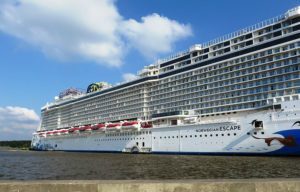 The ship enters a dry dock in early May for a month-long refurbishment that will include the addition of new Britannia Club cabins. Britannia Club cabins come with their own private restaurant open for breakfast, lunch, and dinner that are already available on Cunard’s sisters, Queen Mary 2 and Queen Elizabeth. The new colour scheme with its signature Cunard purple will take inspiration from the line’s history. 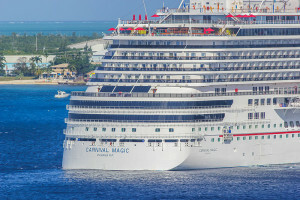 The improvements will raise the double-occupancy capacity from 2,020 to 2,088, the senior vice president of Cunard North America Josh Liebowitz said at a press conference. An intimate restaurant and 43 spacious Britannia Club cabins will be added in a prime mid-ship location and they will be in a configuration similar to Cunard’s Queen Elizabeth. 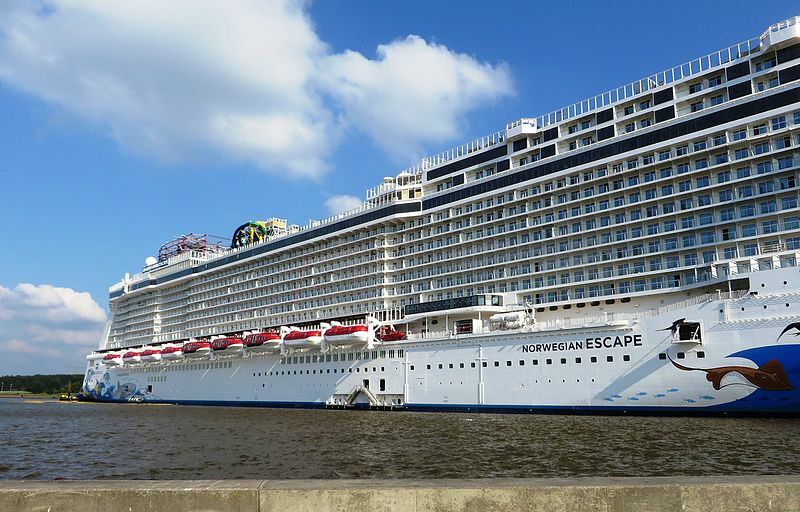 The refreshed cabins will feature newly-designed carpets and soft furnishings, as well as new flat screen TVs. 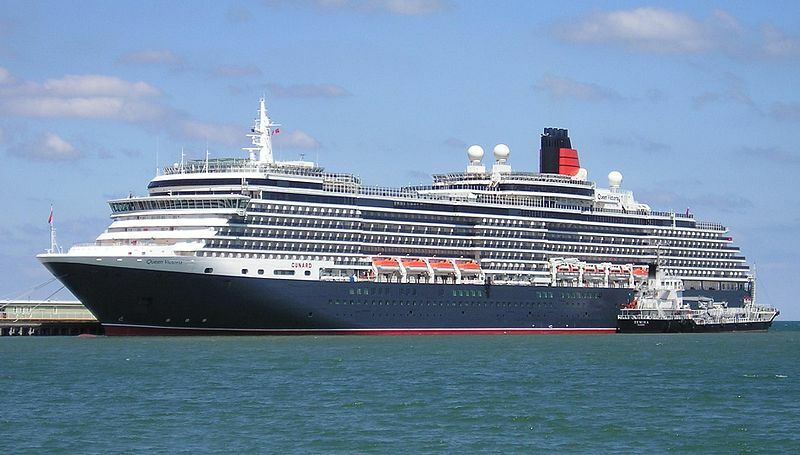 The refurbishment of Queen Victoria takes place at a Fincantieri shipyard in Palermo, Italy, and also will include a complete re-design of the majestic Grand Suites and several Penthouses aboard. The Grand Suites, that are named Aquitania, Berengaria, Mauretania and Laconia suites, will boast a new purple color scheme. Each of the suites will measure almost 1,500 square feet. There are five new Penthouse Suites on Deck 8 that will feature floor-to-ceiling windows and bathrooms with natural light. The makeover of Queen Victoria comes less than a year after a massive, $130 million overhaul of Queen Mary 2. Norwegian Cruise Line’s first custom-made ship for the Chinese cruise market, Norwegian Joy, has emerged from a shipyard in Germany. 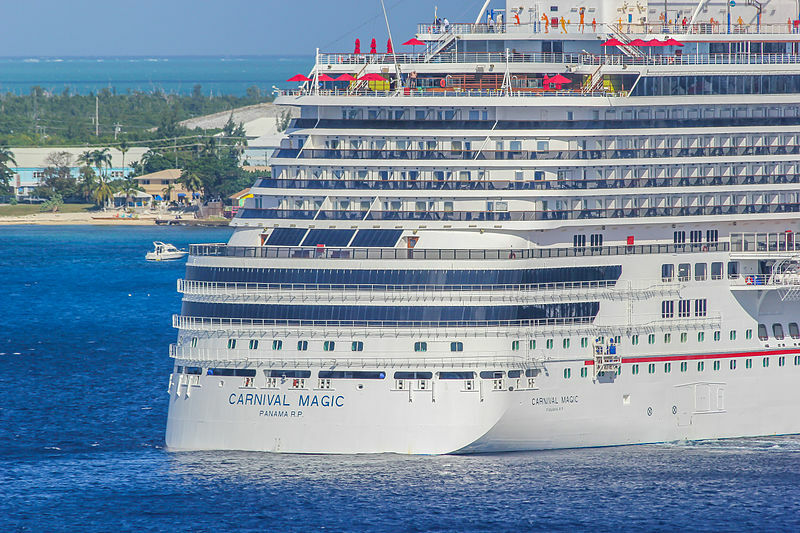 A Port Canaveral harbor pilot and a Brevard County marine unit saved a couple of jet skiers on spring break from a nearly tragic situation late Saturday afternoon.